We’ve all experienced those times when you take a route that makes your journey much longer than it could have been or when you find yourself back where you started after a long wandering walk. 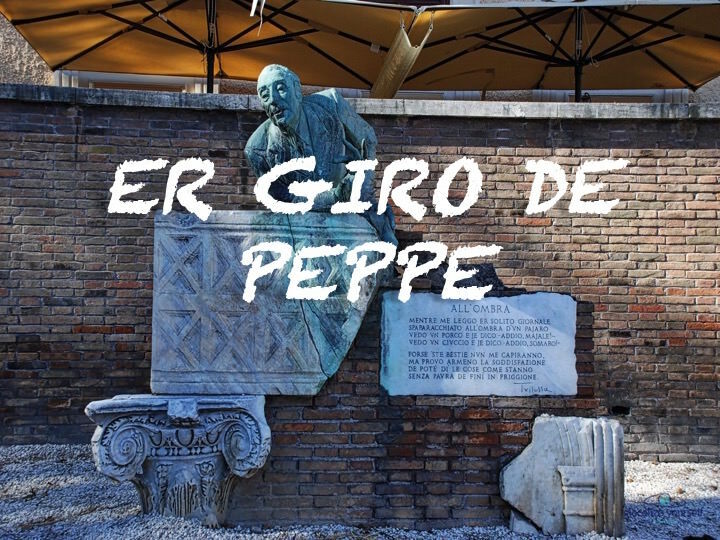 In Rome, this is usually called “er giro de Peppe”. 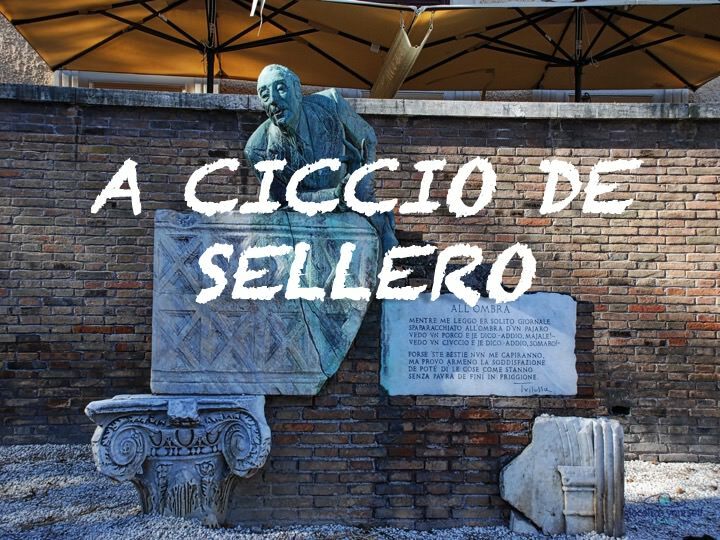 A CICCIO DE SELLERO, A CICCIO, CASCA’ A CICCIO, ANNA' A CICCIO, are all ways of saying in the Roman dialect: at the right time, to perfection, to the point, in wonder.